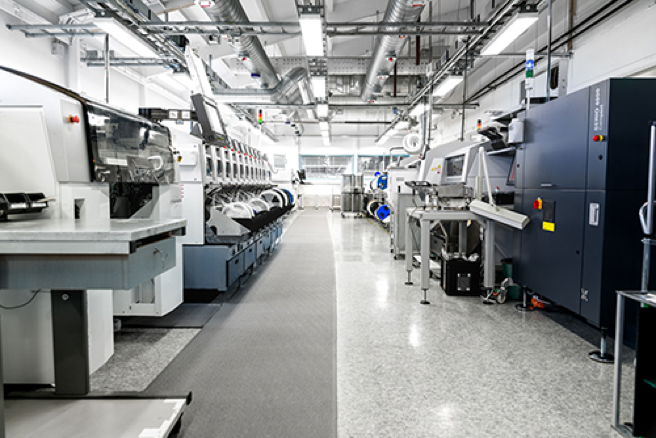 Trondheim, NORWAY: NORBIT is proud to announce the sale of multiple NORBIT iWBMS systems to Seatronics, an Acteon company. The NORBIT multibeam systems offer complete flexibility as a rental asset allowing installation for ROV, AUV, USV or Vessel based projects. Despite a small form factor, the NORBIT iWBMS multibeam systems are proven to provide ease of operation yet deliver High-Resolution Bathymetry; Backscatter and Water Column data. 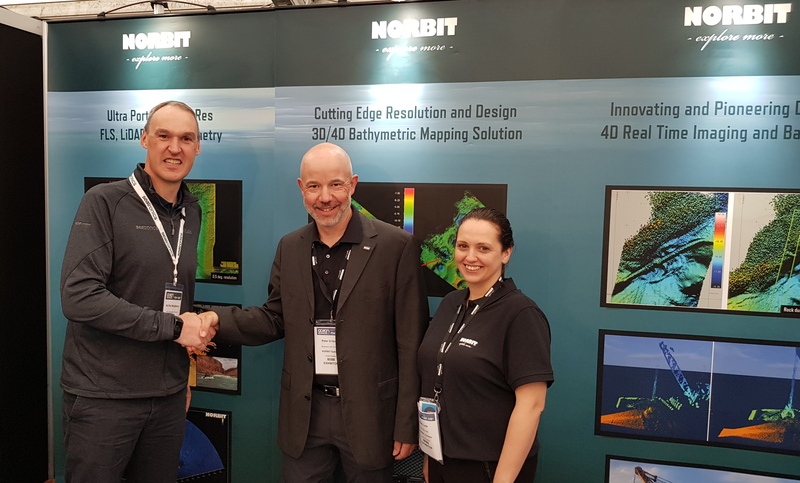 With the truly integrated INS solution, the NORBIT iWBMS allows Seatronics clients to benefit from a complete multibeam solution in a single PeliCase facilitating ease of logistics, to support clients globally. NORBIT is an international, knowledge-based corporation that supplies tailored high-technology solutions to professional clients. With the spirit of explorers, NORBIT engineers have pioneered groundbreaking inventions within a wide range of applications. NORBIT Subsea delivers wideband multibeam sonars both for bathymetric and forward-looking market operations, providing wide-coverage monitoring combined with high sensitivity and accuracy. Based in Aberdeen, the UK office provides sales and support for NORBIT Subsea and partner companies.